Product description. 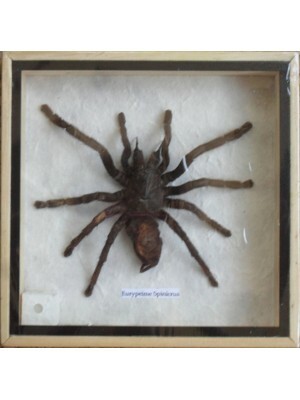 Spider insect : Size of the frame approx. 7 X 7 inches. 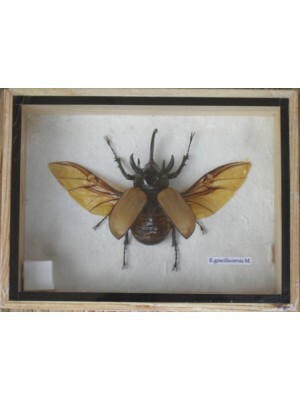 : These beautiful Insects specimens are set displayed in a wooden frame. : Use it in a collection, for a child's education, a gift , or as decoration, For Birth.. Product description. SPIDER+SCORPION+CENTIPEDE (3 in frame). : Size of the frame approx. 10 X 12 inches. 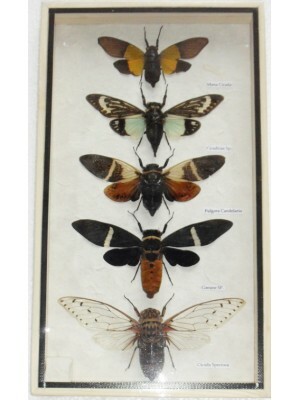 : These beautiful Insects specimens are set displayed onto white cotton in a wooden frame. : Use it in a collection, for a child's e.. Product description. CICADA Insect : Size of the frame approx. 6 X 11x1 inches. 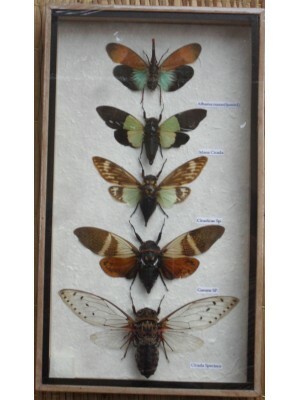 (Wooden Box) : These beautiful Insect specimens are set displayed in a wooden box. : Use it in a collection, for a child's education, a gift , or as decoration.. Product description. Jewel Beetle Sternocera Aeguisignata or Metallic wood-boring beetle : Size of the frame approx. 5 X 7x1.3 inches. 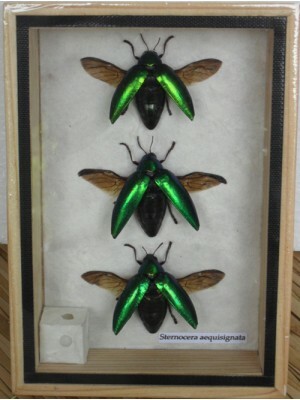 (Wooden Box) : These beautiful Insect specimens are set displayed in a wooden box. : Use it in a collection, .. Product description. CICADA Insect : Size of the frame approx. 8 X 14x1 inches. 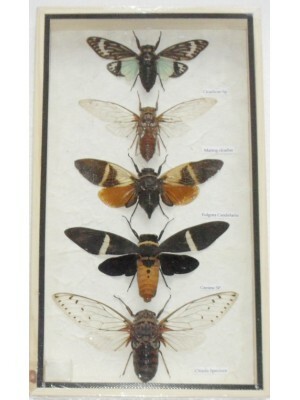 (Wooden Box) : These beautiful Insect specimens are set displayed in a wooden box. : Use it in a collection, for a child's education, a gift , or as decoration, For.. Product description. 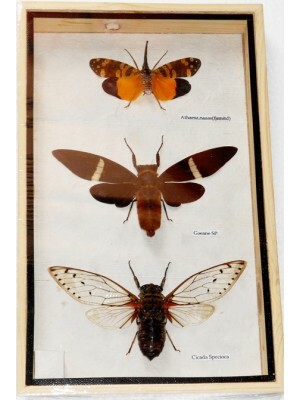 CICADA Insect : Size of the frame approx. 8 X 14x1 inches. 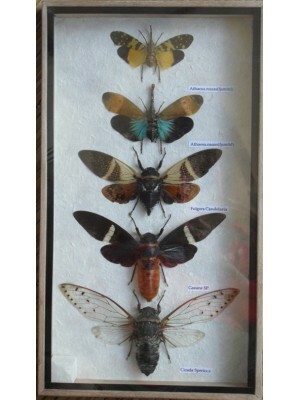 (Wooden Box) : These beautiful Insect specimens are set displayed in a wooden box. : Use it in a collection, for a child's education, a gift , or as decorati.. Product description. : Horned Gracilicornis Beetle : Size of the frame approx. 6 X 8 X 1.5 inches. 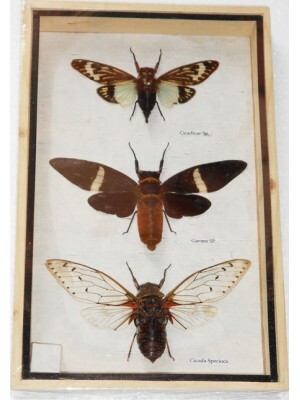 : These beautiful insect specimens are set displayed onto white cotton in a wooden frame. : Use it in a collection, for a child's education, a gi.. Product description. 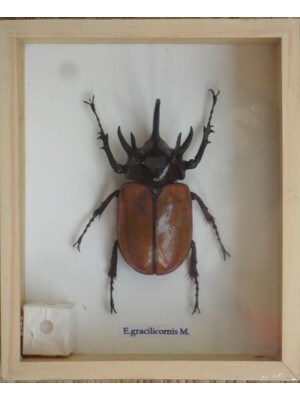 : stag gracilicornis Beetle : Size of the frame approx. 5 X 6 X 1 inches. 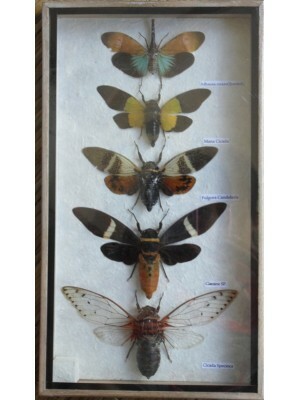 : These beautiful insect specimens are set displayed onto white cotton in a wooden frame. : Use it in a collection, for a child's education, a.. Product description. : Moth (M+F). : Size of the frame approx. 11 X 15 inches. 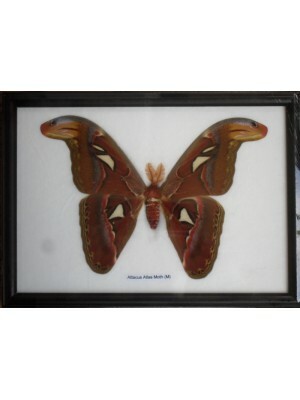 : These beautiful Moth specimens are set displayed onto white cotton in a wooden frame. : Use it in a collection, for a child's education, a gift , or as d.. Product description. : Moth (M). : Size of the frame approx. 7 X 10 inches. 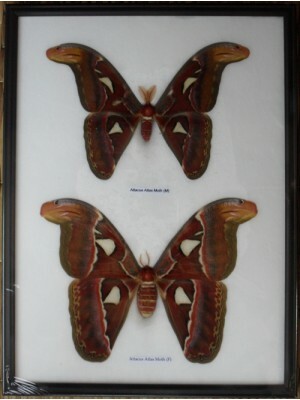 : These beautiful Moth specimens are set displayed onto white cotton in a wooden frame. : Use it in a collection, for a child's education, a gift , or as decorat.. Product description. 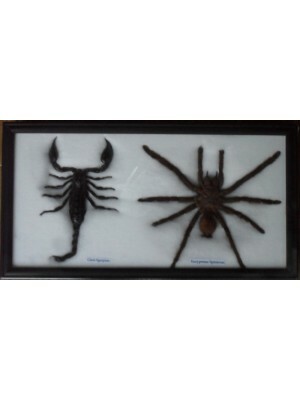 SCORPION+SPIDER (2 in frame). : Size of the frame approx. 6 X 12 inches. 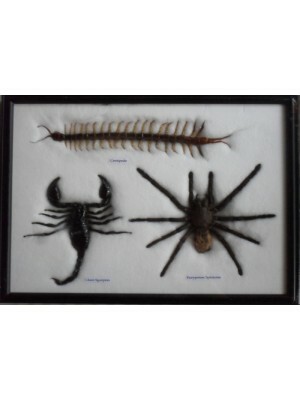 : These beautiful Insects specimens are set displayed onto white cotton in a wooden frame. : Use it in a collection, for a child's education, a gift ,..